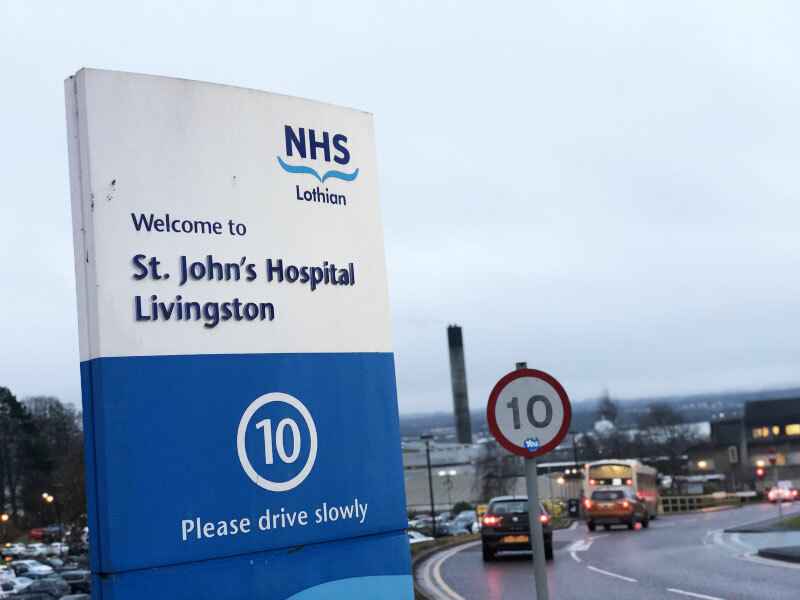 Vanguard Healthcare Solutions is working alongside NHS Lothian at St John’s Hospital in Livingston to provide a mobile endoscopy suite which will help increase capacity for gastric, bowel and chest procedures. 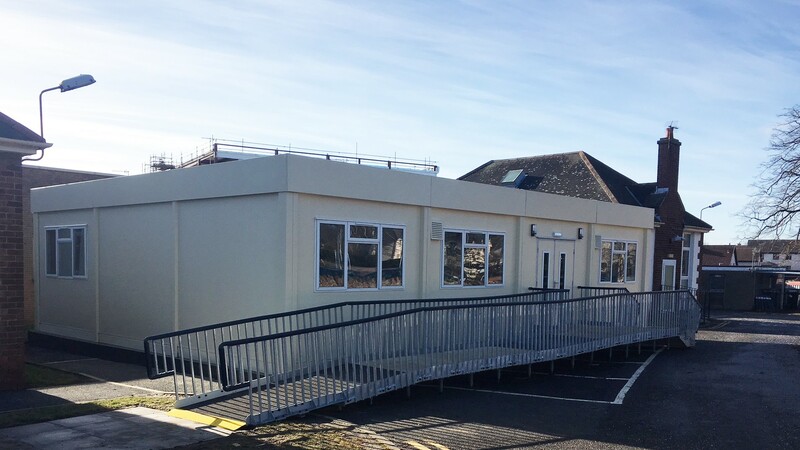 Designed and built by Vanguard, the suite includes a range of facilities including a reception, waiting area, consulting room, admission/discharge area, procedure room, recovery ward, toilets and changing room, refreshment area, utility areas, clean processing room, one-way flow for scopes, pass-through endoscope washer/disinfector, a dedicated decontamination area, and an ultraviolet light endoscope storage cabinet. 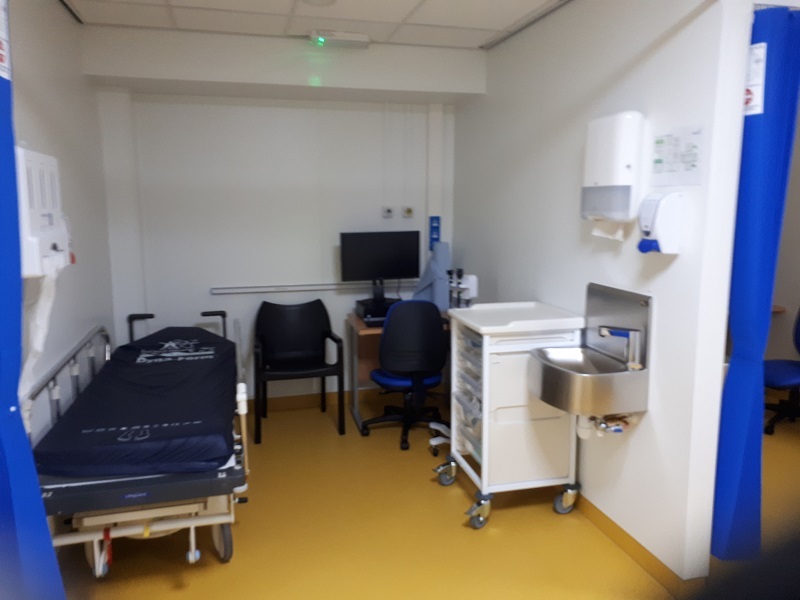 The suite also has HEPA filtered environmental air which conforms to Grade C EUGMP standards. 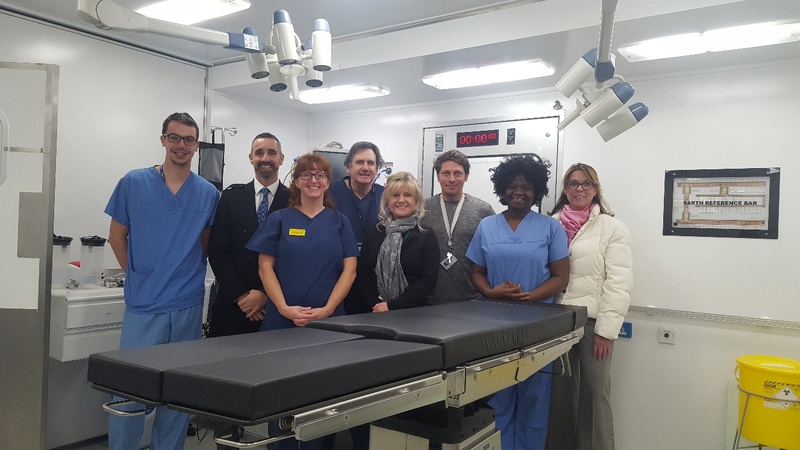 The mobile unit is expected to be on site for up to two years and Vanguard is also providing clinical support staff to work alongside the hospital’s own endoscopy clinicians. 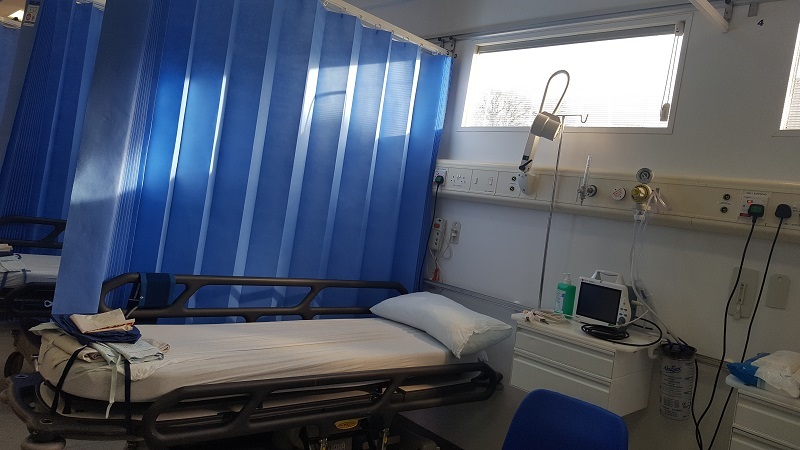 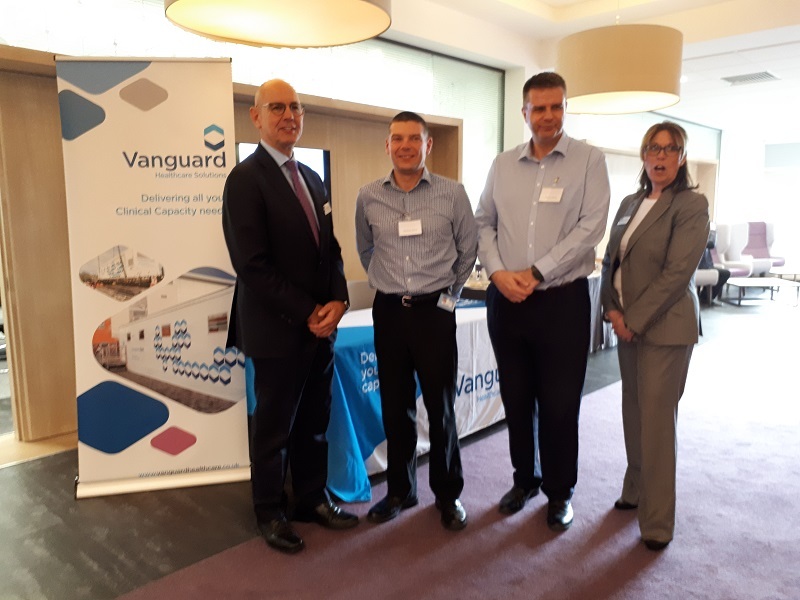 Vanguard senior account manager, Simon Squirrell, said: “The suite provides a complete clinical environment where patients can be booked in, prepared, have their procedure, and recover, providing a seamless experience. 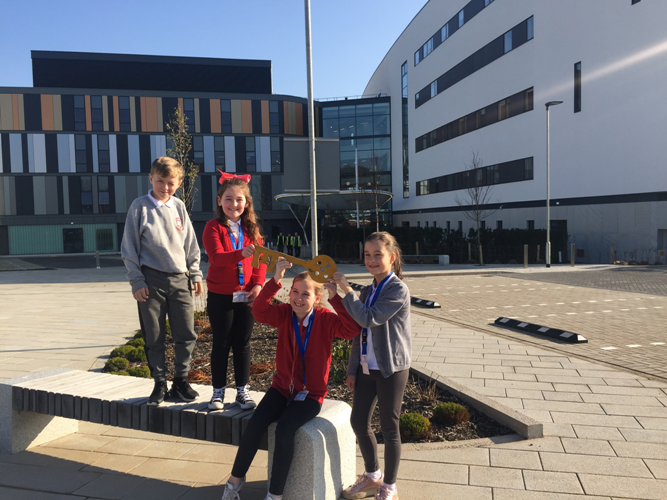 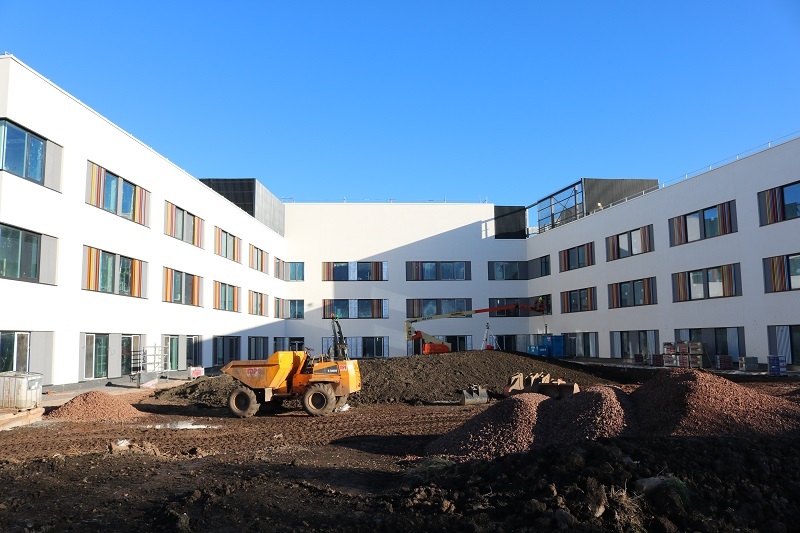 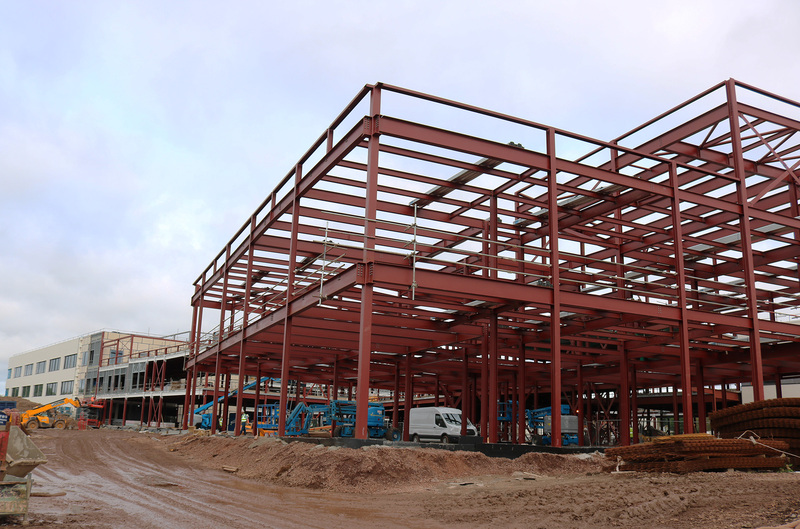 “Over the two years it is expected to stay on site, it will help NHS Lothian increase its capacity for these procedures and allow hundreds of patients be seen more quickly.